Save Up To 55% on Featured Coleman Tents and Summer Shelters, Free Shipping! Today only you can Save Up To 55% on Featured Coleman Tents and Summer Shelters! If you are planning on doing some camping this summer, be sure to check out this great deal happening today only! The Coleman Montana 8-Person Tent is only $95.99! 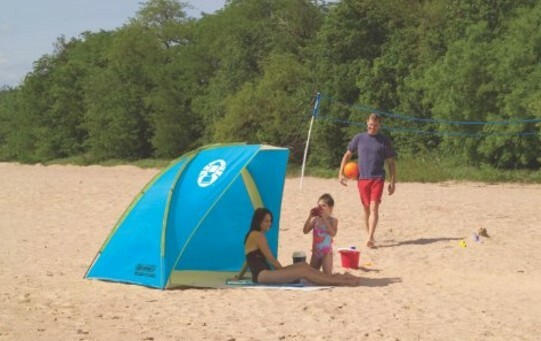 Or you can get the Coleman Road Trip Beach Shade for only $31.99!